In an exciting collaboration, Mallorca’s premier shipyard Astilleros de Mallorca will host another ACREW event to celebrate the end of the season from the 22nd until the 23rd of November this year. With award winning facilities, a well-earned excellent reputation and fantastic location it is a perfect venue. 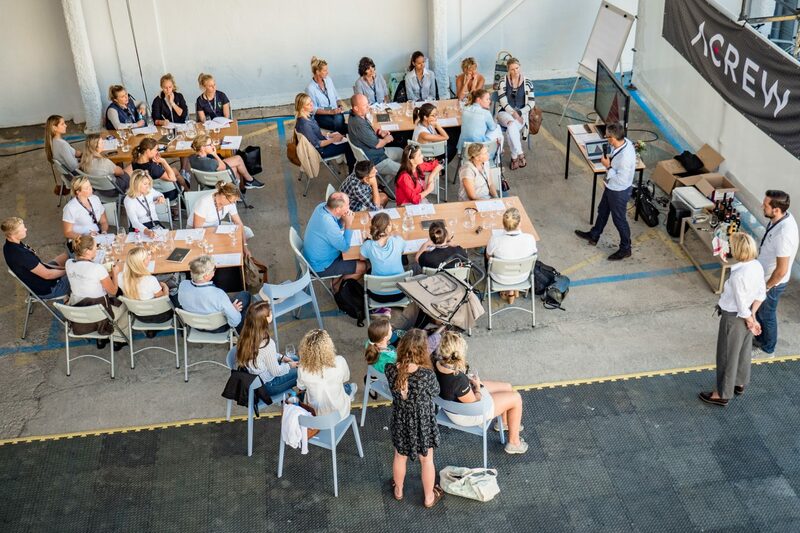 The programme of workshops for the two days is full of amazing learning opportunities with free workshops applicable for all departments of crew on-board and for all levels of experience. Of course, there will be some delicious food and beverages for you to try and enjoy during the event. All you need to do is sign up and join ACREW to enter the event, for those already signed up you’re only one click away from securing your spot! Our trusted partners are also providing some sound one to one advice from a range of experts on important personal Superyacht topics.